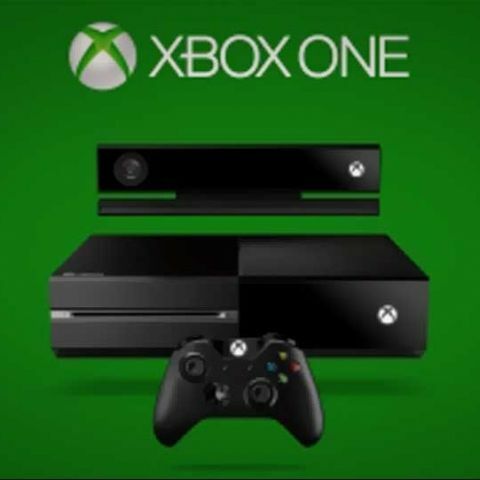 Xbox One headed to Asia at the end of 2014, blessing in disguise? The Asian market isn't going to be as lucky as the Americans, given that the next gen-console from MS won't hit the shores for us till end of 2014. So after announcing that the Xbox One will be available in the US and Europe November onwards, the very first question to pop into the rest of the world’s minds was “what about us?” Well, if you’re part of the Asian continent, your Xbox One is still a year away, as per Microsoft. Upon inquiring as to why the Xbox One was being delayed till the end of 2014, Alan Bowman, Microsoft’s regional vice president for sales and marketing in Asia, said that the move was part of a "staged approach" for the Xbox One. Digging further, the company cites two statements that could be considered the main reasons for the delay. First, there is the issue of content. While Microsoft has extensive tie-ups with content providers in the US and across Europe, that is not the case across Asian countries. Microsoft plans to take this time to strengthen their partnership with operators and content providers so that the Xbox One can truly deliver a well-rounded entertainment experience, as it is supposed to. The second reason seems to have everything to do with the new Kinect. Though it has been significantly improved and imbued with a wide angle lens, Microsoft has realized that not everyone in an Asian country has a large living room. Therefore, to make sure that Kinect 2.0 is able to provide the optimum experience even in the smaller rooms of Asian countries, Microsoft is working on the sensor, tweaking it to work with limited space. While the thought being put in by Microsoft is greatly appreciated, we can’t help but wonder why this wasn’t taken care of during the R&D stage of the Xbox One in the first place? Lastly, Microsoft has clearly stated that the Xbox One will only be coming to a handful of Asian countries; namely Hong-Kong, Singapore, South Korea and India. Japan had initially been missing from the list, but Microsoft has said that they will host a separate event for the Japanese audience when the Xbox One is ready to make its appearance there. While many may fret and whine over this delay, we feel that this would give potential buyers the time to really see what the Xbox One can and cannot do. As it is with first-generation products, there is sometime the risk of failure and faults, and a year is a good enough time for us to figure out how many of those the Xbox One comes with. is one plus one still the best buy at that price range ? and also will it get outdated by end of 2016 ?